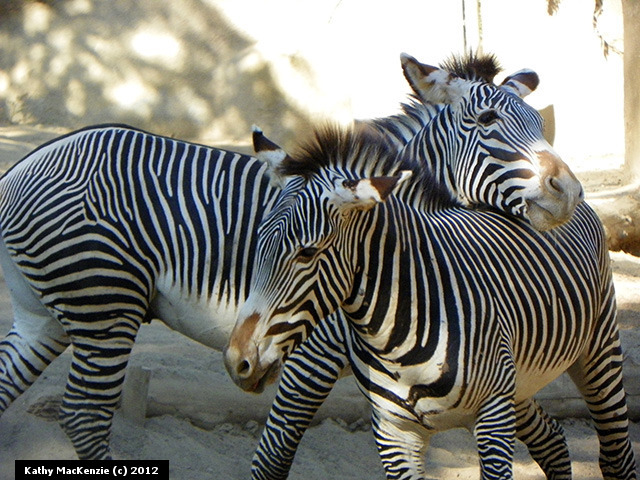 Grevys-zebras-taken-by-kathy-mackenzie – If Animals Could Talk . . . Published June 11, 2014 at 640 × 480 in Are Stripes Disappearing?